Changes in the voice can signal a medical situation that needs further evaluation by a doctor. Hoarseness that persists well after a cold has resolved can be a sign of a voice disorder. People may experience changes in swallowing for a variety of reasons. There may be a feeling of something “stuck” in the throat or there may be an increase in coughing when eating and drinking. Accents are a natural part of speech and can correspond with various regions in the United States as well as various countries. 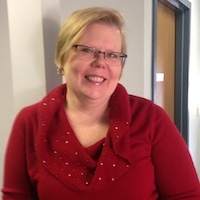 Irene has worked for more than 20 years in medical speech pathology in a variety of settings, including acute care hospitals, acute rehabilitation, outpatient services, home care and skilled nursing facilities. 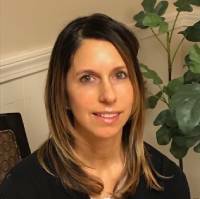 Keri has over 18 years of experience working with adults specializing in the treatment and management of dysphagia.